There's something about attending a festival on the same grounds where Woodstock was held that makes it that much more special. Such is the case with Mysteryland, the longest-running electronic music, culture, and arts event that takes place each year in Bethel, NY—the town that played host to the iconic '60s festival. Held in June, the four-day extravaganza brings out the brightest names that EDM has to offer. This year's edition saw insane performances from headliners Odesza and Skrillex, as well as memorable sets from Young Thug, The Chainsmokers, Zeds Dead, and Griz. 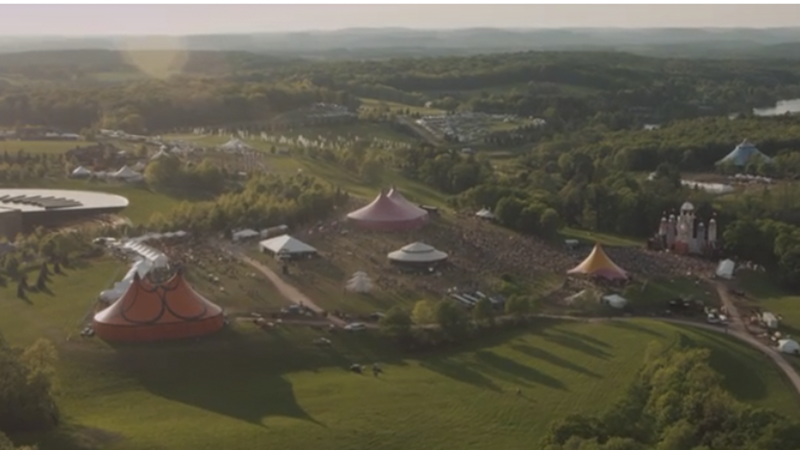 To relive the magic, Mysteryland is now sharing their official 2016 aftermovie, filled with highlights from the event. From firebreathers to Bassnectar to yoga sessions, this recap is giving us all the life. Starting today, tickets will be available for pre-sale for 2017's event. While the lineup hasn't been announced yet, it's safe to say that this festival always delivers. Purchase your pre-sale tickets here, and check out the official recap vid below.